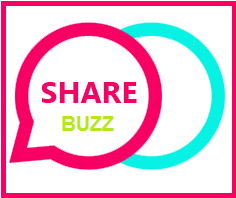 How to promote your blog/Site by pinging? What is Ping? 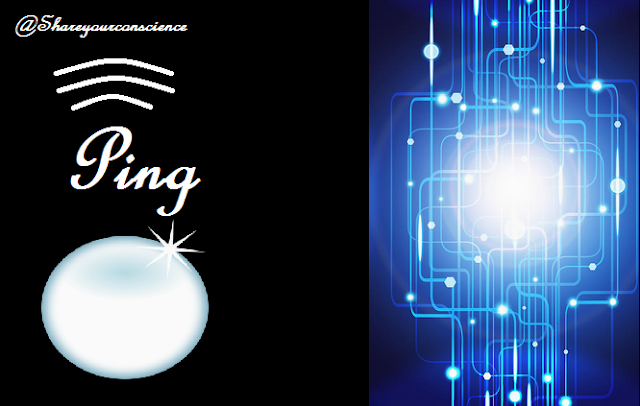 “Ping” is a web service, used to warn Spider and Crawler Indexer’s of Search Engines, when a new page has been added/updated to your Blog. 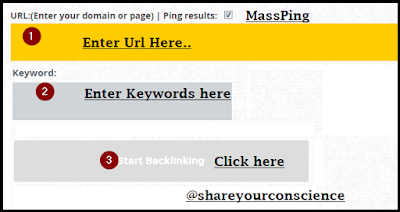 "Using the Ping services is a way for you to inform the search engines to index your newly added/updated Blog's post pages into their database." Ping is a necessary process you must do on each update to your blog/site. So that Search Engines quickly index your new posts Url. As a result of all this your site ranking may increase.Ping is also helpful to your blog Search Engine Optimization. Automatic Pinging sites are used to complete the indexing process quickly and automatically on each url/list of url submission. Ping Services are easy to use. You need to simply submit Post URL/URLs. 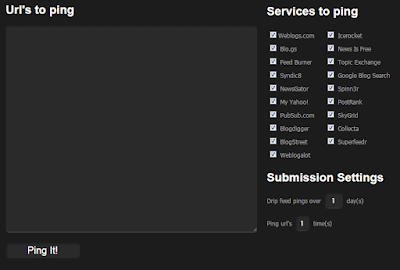 To Start pinging click on Ping button(may be different on each site). **Please don't refresh Page until Pinging process completed. 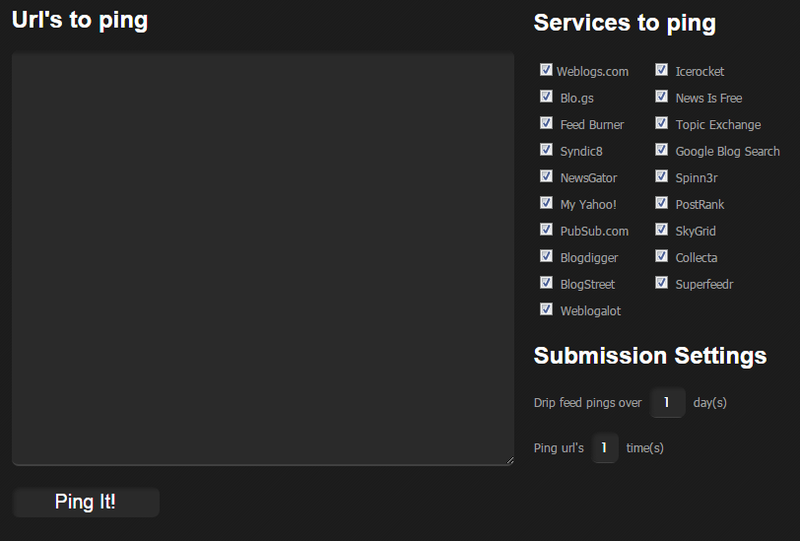 Here are the Top 11 Pinging Sites are as follows. 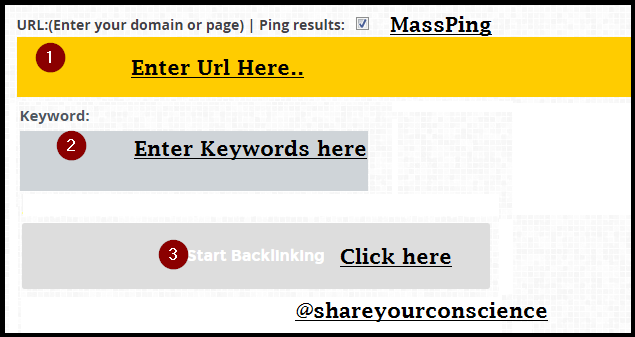 MassPings allows multiple URL's ping at a same time. Back Link Ping is also the best site for Pinging new blog posts. Small SEO Tools provide many seo service for free including "Pinging". 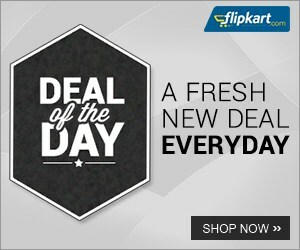 Press Ctrl+D to Bookmark This Page to Ping Posts Daily. Why Johnny Depp is My Favorite Actor?